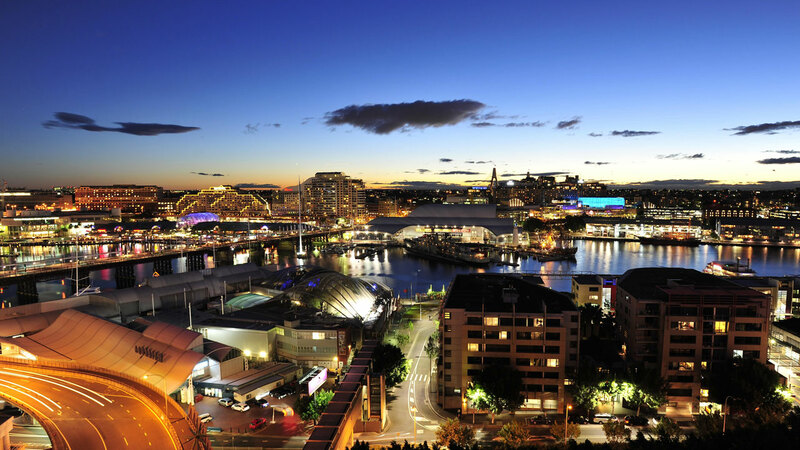 Enjoy guaranteed Darling Harbour views when you book this Free Upgrade Hot Deal. 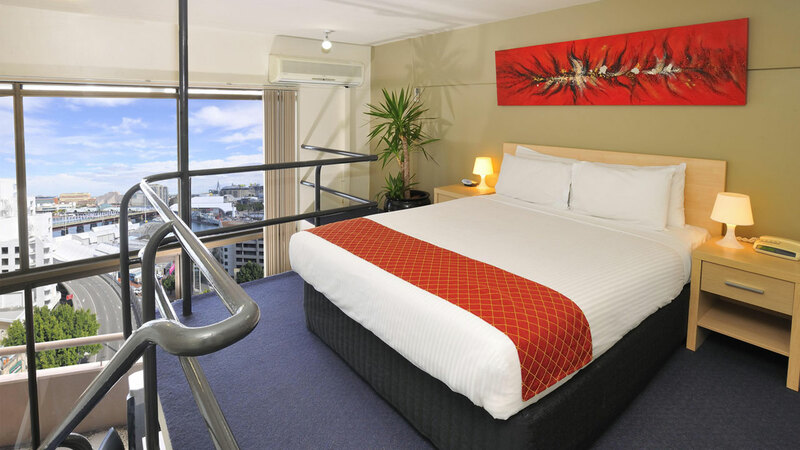 Stay in an Executive Apartment at the Standard Apartment price! 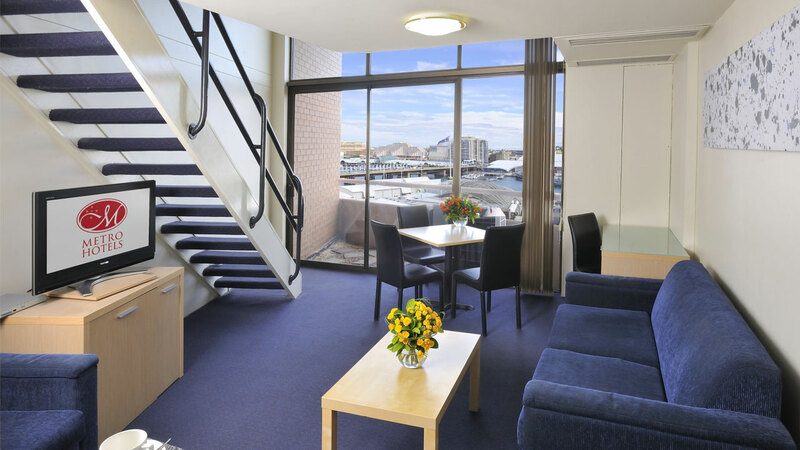 With floor to ceiling cathedral-style windows overlooking Darling Harbour, our unique loft style apartments are fully serviced with plenty of room to relax and enjoy your stay. The bedroom and bathroom is located on the mezzanine level, flowing down to a fully equipped kitchen, lounge and balcony downstairs. Complimentary WiFi is available in all apartments.